Give Monthly. Become a Faithful Sustainer. 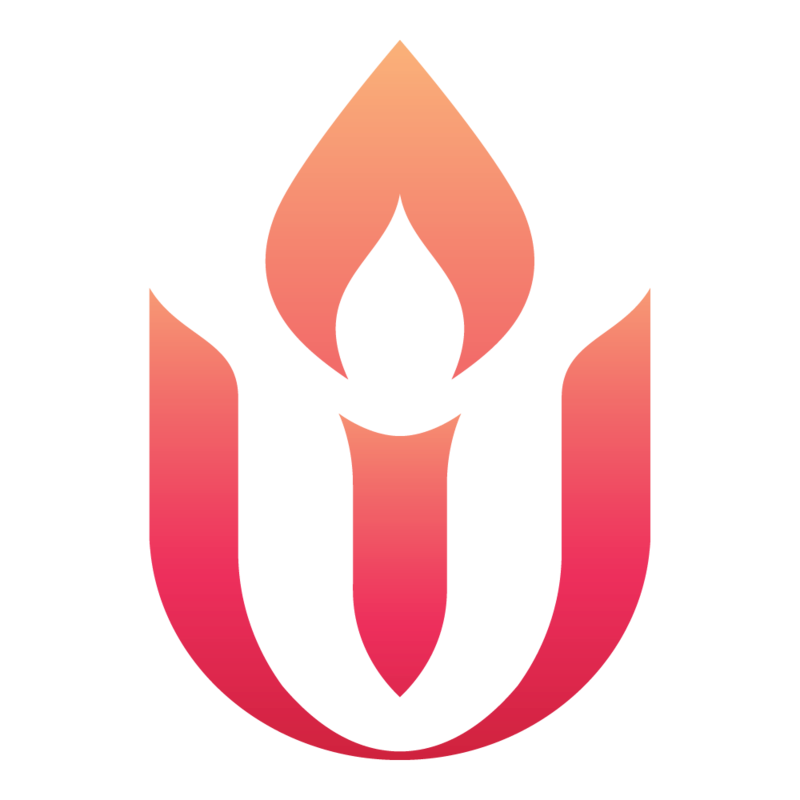 Monthly donors serve a vital role in providing ongoing resources that the UUA can rely on to promote our values in the world and strengthen our faith community. 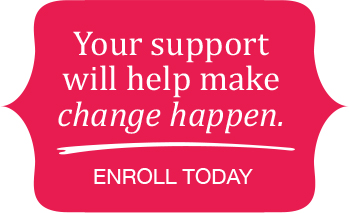 As a Faithful Sustainer your monthly gift helps nurture Unitarian Universalism all year long. You may change your monthly gift at any time. You will receive an annual statement each year that you can use for tax purposes.